Saving With Groupon Coupons | For the Joy of Life. I am a huge fan of saving money! I'm known to always look for the best deals and not settle paying full price for anything... ever! It's so fun and exhilarating to see the numbers go down on a purchase and to think of ways I can use the money I saved, for something else. 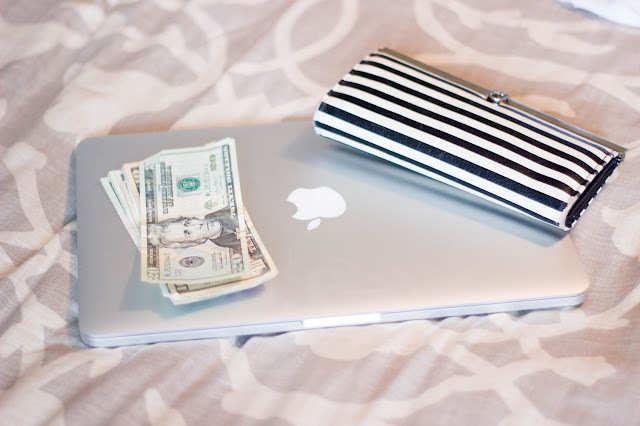 I'm always looking for new ways to save money on the products we use often which is especially helpful since my husband is in school. 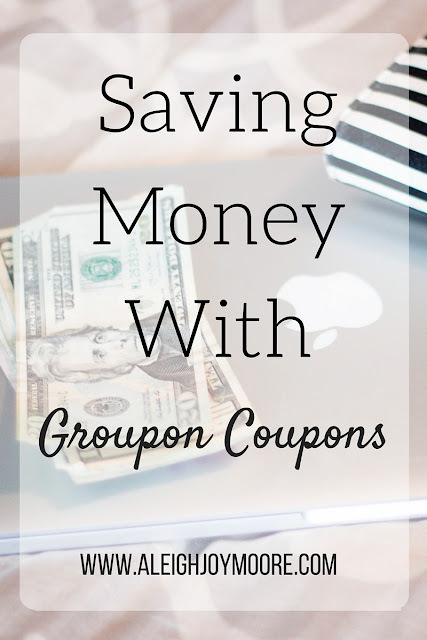 One of my favorite places to find ways to save money, has always been Groupon. I've used Groupon for years on discounts at restaurants, concerts, and my favorite... photo books from shutterfly! However, I just recently found out that Groupon Coupons has several different awesome coupons for stores I shop at weekly! You will love the amount of money you are saving with these completely free coupons! Yes, you read that right! You don't need to pay for a membership with Groupon Coupons, signing up is free of charge! There are currently 65,592 different coupons on Groupon Coupons from over 9,949 different stores so you are bound to find something you like. I personally love that I can find awesome shopping deals on Groupon Coupons for fashion items for all of us! The fun definitely doesn't end there though! There are coupons ranging from Dell Electronics to awesome phone deals from Sprint! 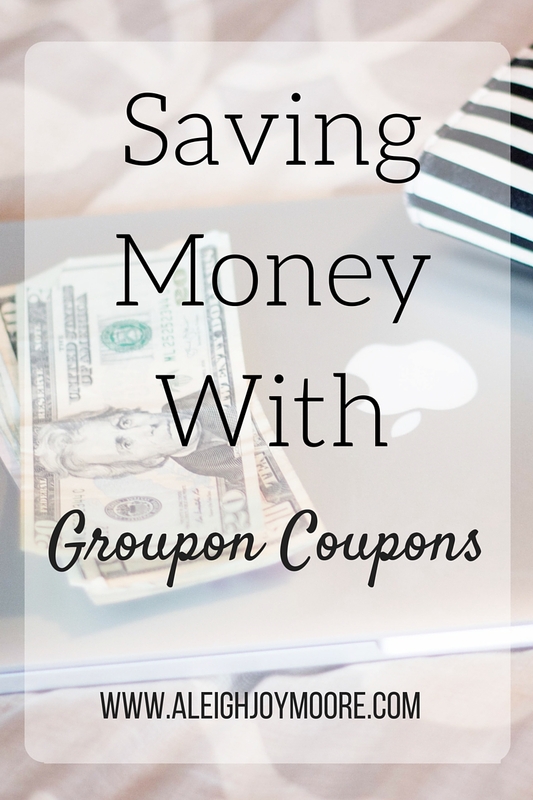 So from one mom constantly trying to save money to the next, you need to check out Groupon Coupons! 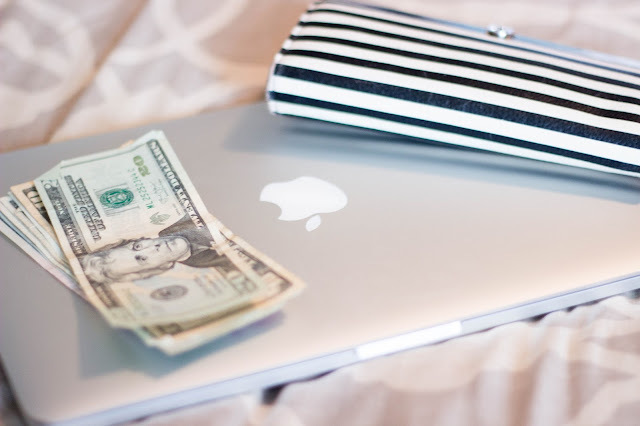 Why not save money on the things you already buy? Great post Aleigh!! I definitely need to sign up! !